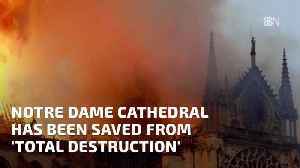 Many famous landmarks have been destroyed throughout history. 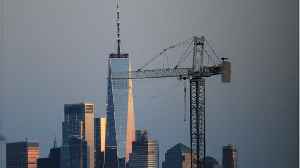 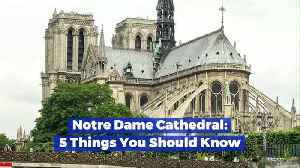 Here are some world famous buildings that were rebuilt after disaster. 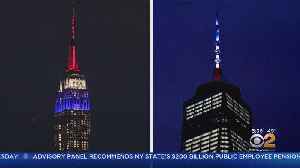 Lights from both the World Trade Center and the Empire State Building showed the colors of the French flag overnight. 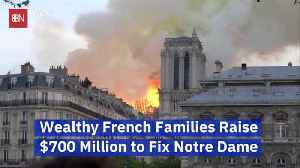 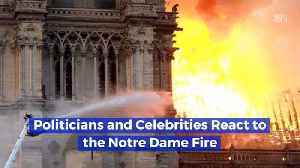 As the news of a fire at the Notre Dame broke out, Bollywood celebrities like Rishi Kapoor, Swara Bhasker and Arjun Kapoor among many others took to social media to voice their heartache on seeing the..